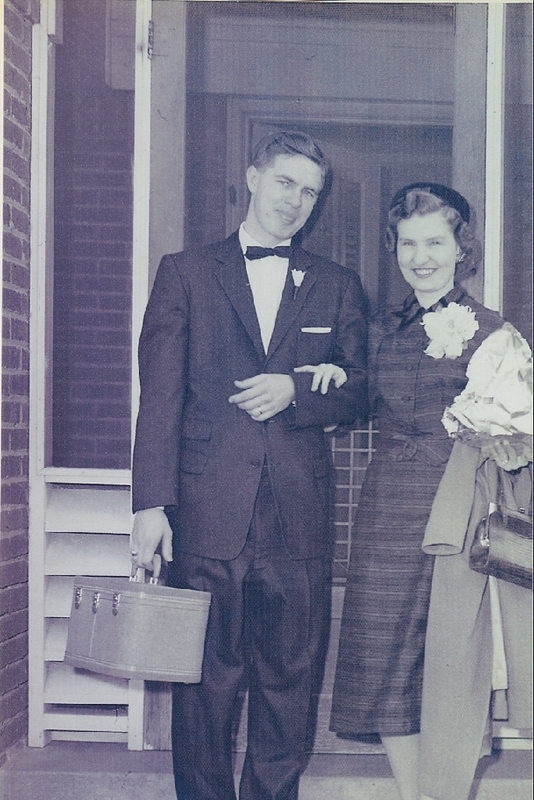 Albert and Patricia Green of Fayetteville are celebrating their 60th wedding anniversary. They were married Feb. 23, 1958, in Little Rock, Arkansas. 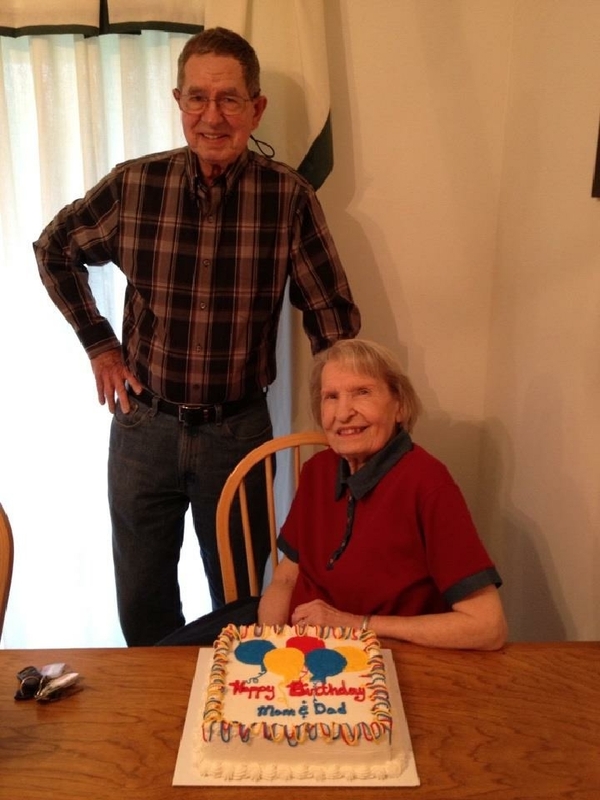 They have three children (Kelle, Karan, and Walter) along with many grandchildren and great-grandchildren.